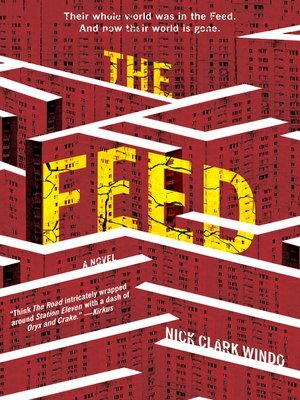 The Feed's collapse, taking modern society with it, leaves people scavenging to survive. Finding food is truly a matter of life and death. Minor ailments, previously treatable, now kill. And while the collapse has demolished the trappings of the modern world, it has also eroded trust. In a world where survival of the fittest is a way of life, there is no one to depend upon except yourself . . . and maybe even that is no longer true.